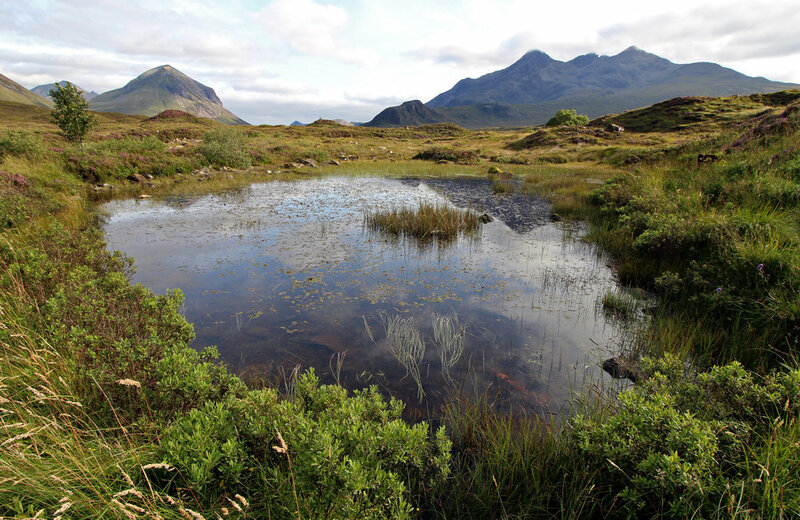 BOASTING MAGNIFICENT VIEWS OF THE RED AND BLACK CUILLINS IN COMFORTABLE AND CONTEMPORARY SURROUNDINGS, THE SLIGACHAN LODGE OFFERS A GREAT BASE TO ENJOY A BREAK ON THE ISLE OF SKYE. 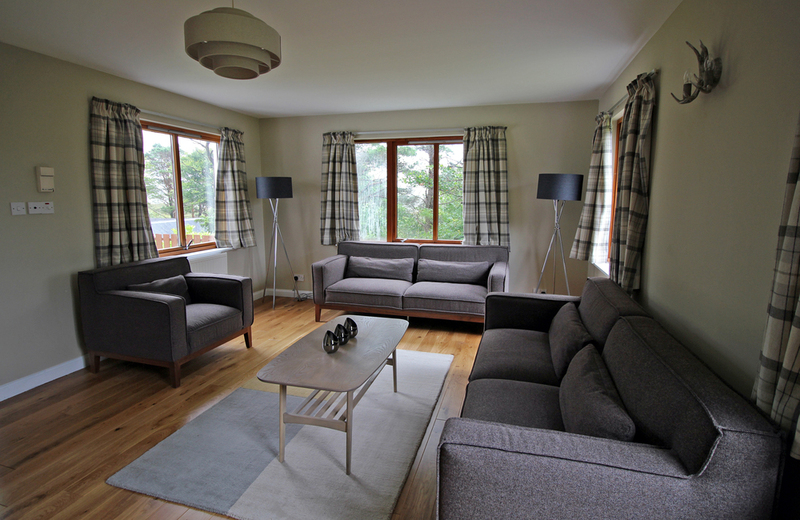 THE LODGE SLEEPS UP TO 10 PEOPLE, WITH TWO KINGSIZE BEDROOMS, A DOUBLE BEDROOM AND TWO TWIN BEDROOMS. 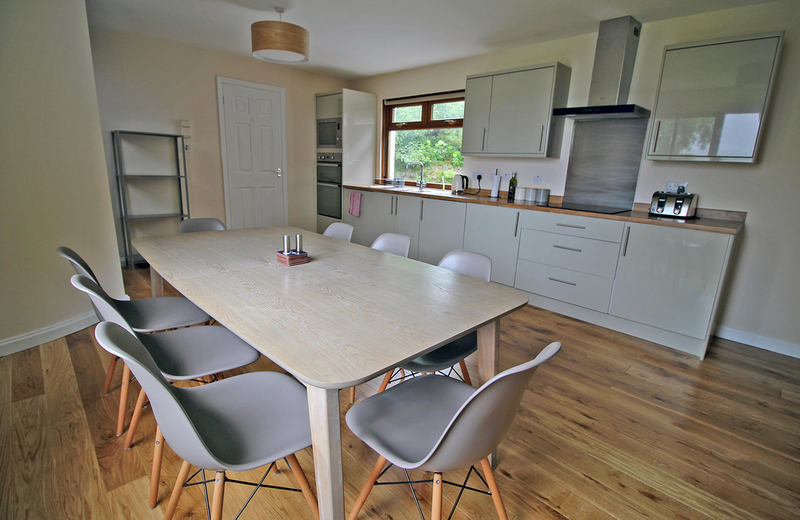 GUESTS CAN ALSO ENJOY A LARGE, MODERN KITCHEN AND COSY LIVING ROOM WITH OPEN FIRE. 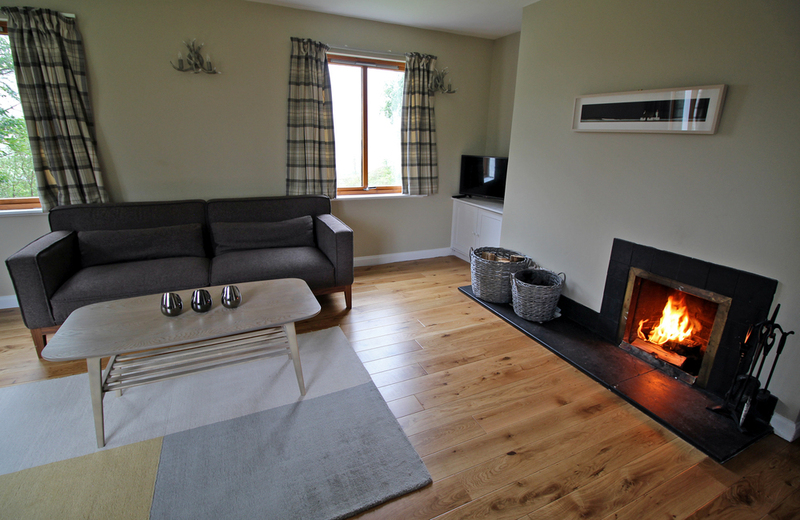 THE SLIGACHAN LODGE CAN BE BOOKED OUT EXCLUSIVELY FOR A 3 NIGHT MINIMUM STAY, COMFORTABLy ACCOMMODATING UP TO 10 PEOPLE. 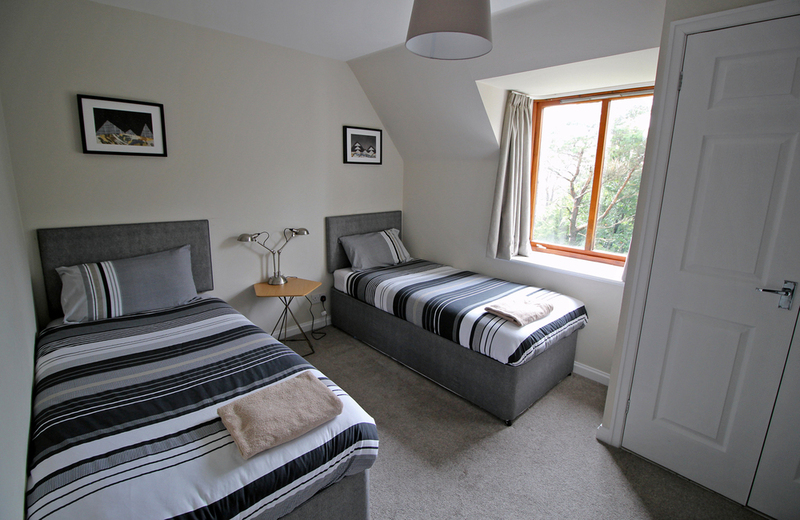 indIvIdual rooms can also be booked out, where communal FACILITIES ARE shared WITH other guests. 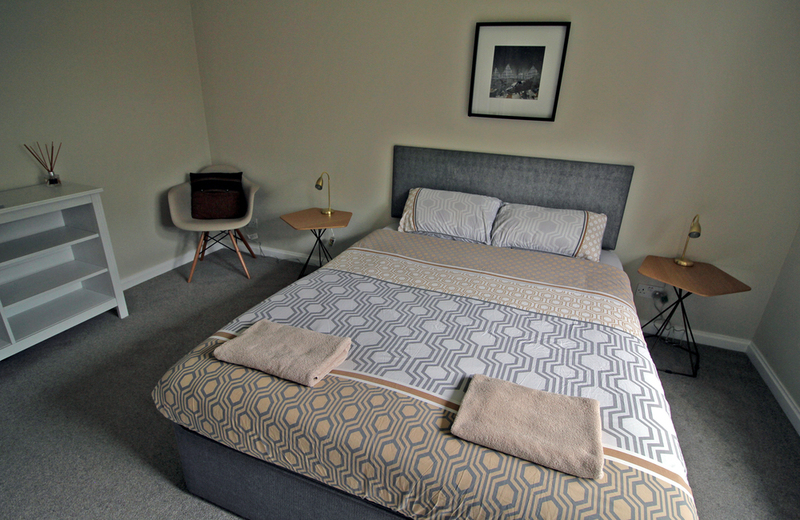 *PLEASE NOTE THAT THE SELF CATERING RECEPTION OPERATES FROM THE LODGE AND THE SELF CATERING MANAGER RESIDES ON SITE, BUT DOES NOT USE THE GUEST AREAS OR FACILITIES. *LOW SEASON DATES RUN JANUARY-APRIL & OCTOBER-DECEMBER EXCLUDING THE EASTER, OCTOBER & CHRISTMAS HOLIDAYS. HIGH SEASON DATES RUN MAY-SEPTEMBER. 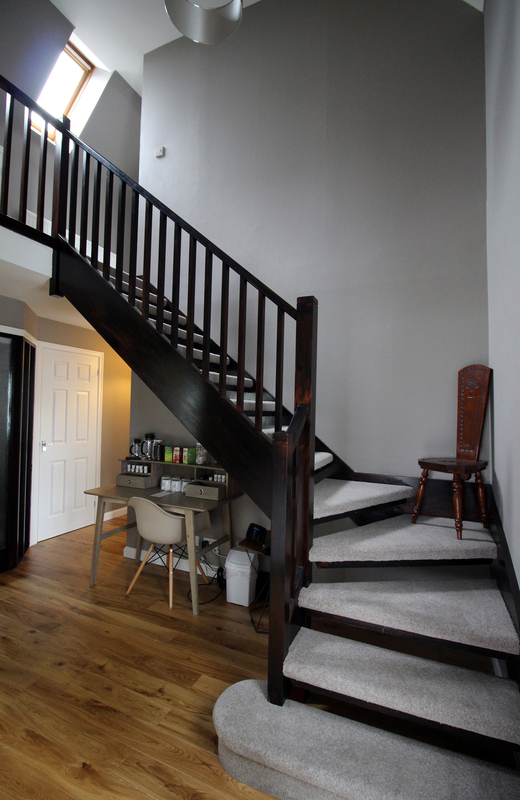 *IF YOU HAVE A REQUEST/ENQUIRY THAT DOESN'T FIT IN WITH THE ABOVE, PLEASE GET IN TOUCH VIA OUR CONTACT FORM.